Teach Laugh Plan: What do Pinterest and a $200 Amazon GC have in common? What do Pinterest and a $200 Amazon GC have in common? Do you pin? 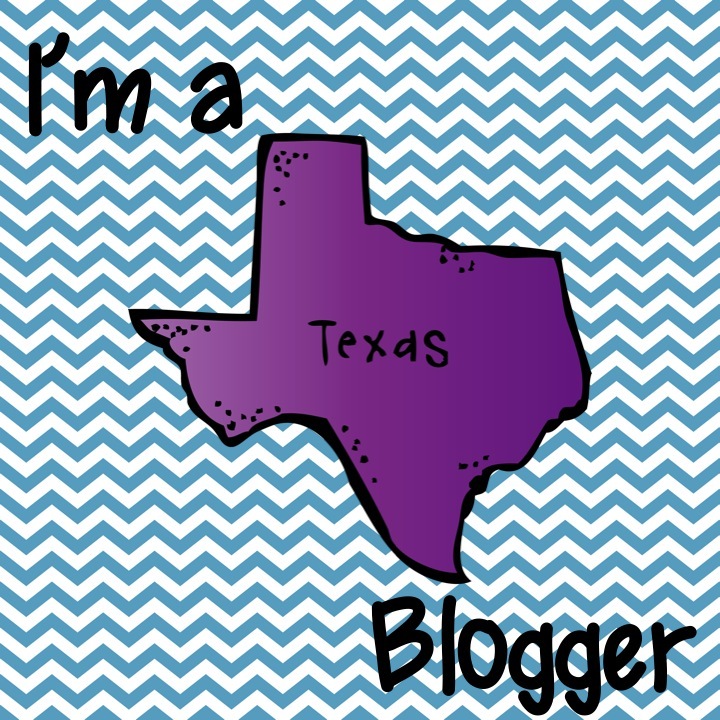 Do you follow any teacher blogs? Do you want to win one of two $200 Amazon gift cards? Well thanks to Charity from The Organized Classroom Blog.....here is your chance! 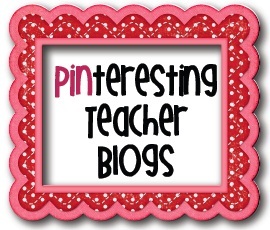 Go back to the original Pinteresting Teacher Blogs Board and fill out the entry form. That's it! Two simple things to do for a chance to win one of two $200 Amazon gift cards! It's not part of the contest but I would love to know if you entered. It would be SUPER FABULOUS if one of my followers won! By the way, if you need an invite to pinterest just leave a comment with your email in the comments and I will send you one asap! Hope that you will pop by to see my newest Pinterest board, as well as my other Pinterest boards! Would love to win! Love your blog! I am following your blog and look forward to going thorough your boards. Thanks for taking time out of your busy schedule to share. Good Luck Thea! Thanks for participating! Good Luck Amy! Thanks for participating!